It has been announced that Mao Abe will perform the opening theme for the upcoming anime adaptation of Shōmetsu Toshi set to begin airing in April this year. Titled Kotae, the opening video was posted to YouTube and the anime’s official website has now opened. Shōmetsu Toshi is a popular action-RPG and drama game with over 9.5 million download worldwide. MADHOUSE is adapting the series known for creating and producing such works as Trigun, Death Note, Wolf Children and One Punch Man. 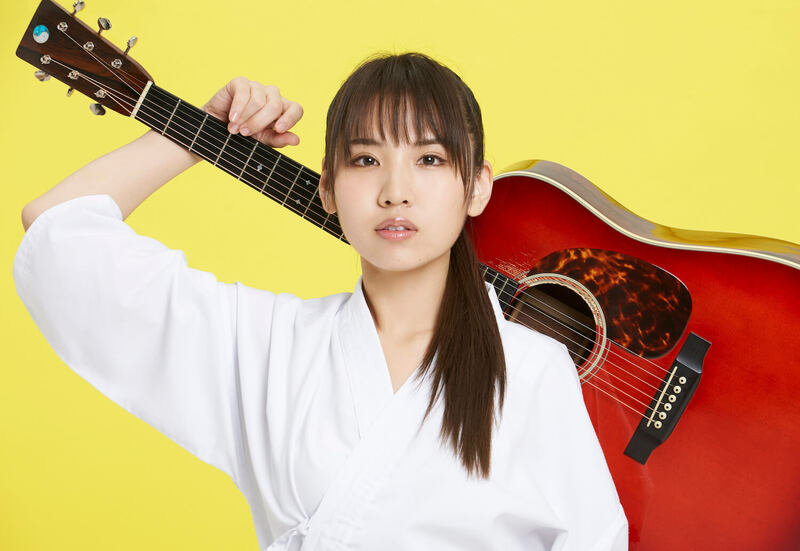 Singer-songwriter Mao Abe is celebrating her 10th anniversary since debuting this year and even performed at Nippon Budokan on January 22. 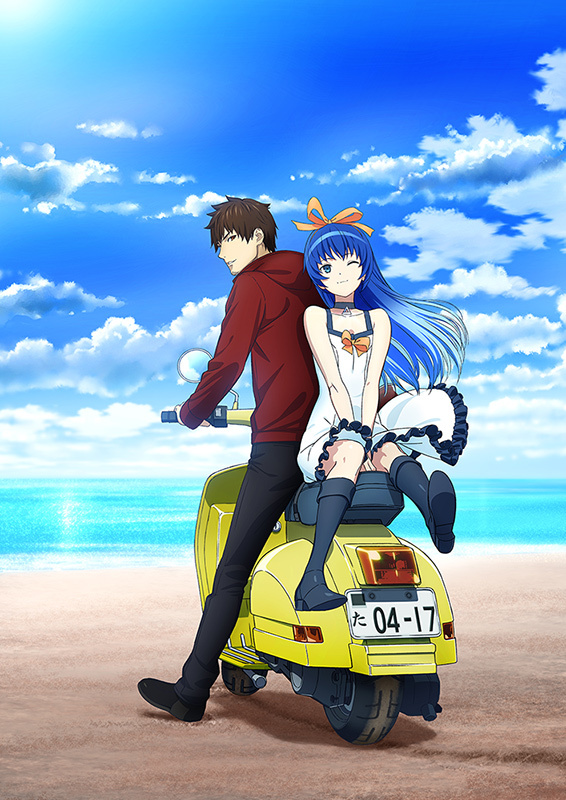 This marks her second tie-up with an anime series, the first being Believe in Yourself which was used as the season one opening theme for Baby Steps. The ending theme With Your Breath will be performed by SPR5, an idol group that appears in the series itself. Next » Anime Shōmetsu Toshi had its own stage at Anime Japan 2019! Anime Shōmetsu Toshi had its own stage at Anime Japan 2019!